The Royalists were called the Cavaliers. They were named after the Spanish horsemen. On the other hand, the Parliamentarians were called as the Roundheads because most of them were in the army and had very short hair. As I have stated before, there are several causes of English civil war. It can be associated with the disputes related to the foreign affairs, politics and religion. The Parliaments and King Charles I had disagreement about the divine rights of kings. 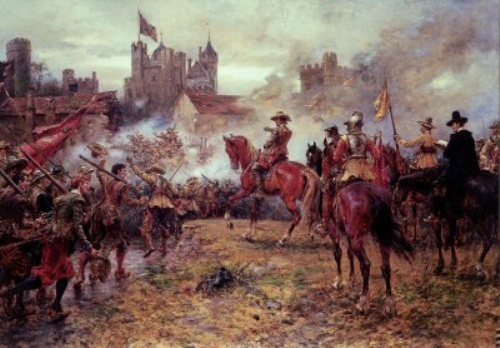 During the English Civil War, there were three conflicts. 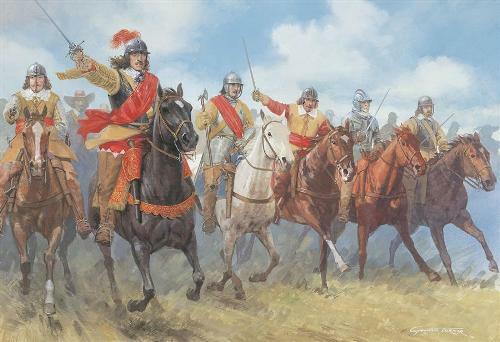 They were known as the first, second and third English Civil War. London and south of England were mainly controlled by the parliaments. The north of England was primarily controlled by the Cavaliers. 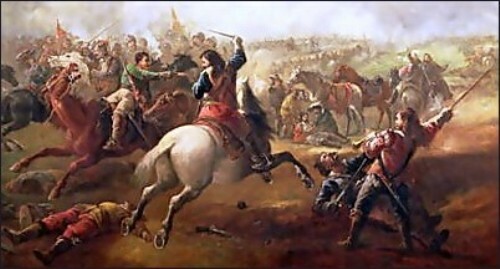 Battle of Marston Moor is one of the important battles during the English civil war. It took place in July 1644. The parliamentarians were capable of defeating the Cavaliers. One of the important weapons during the war was the cannon. To move the canon, the people needed 16 horses. It was heavy and large. In 1649, Charles I was executed because of treason. His son, Charles II escaped to France. At the end of the war, Oliver Cromwell took the position as Lord Protector. Get facts about Charles I of England here. 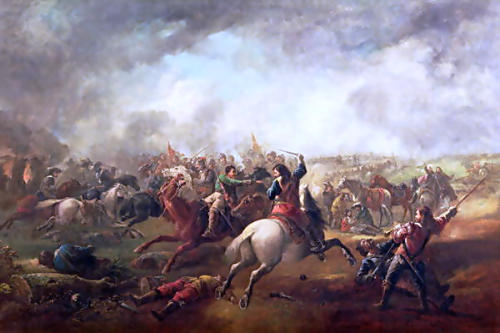 The English Civil War killed around 600,000 Irish people. They died because of disease, famine and illness caused by the war. The people who died in England were around 900,000 individuals. Most of them died because of the fighting and diseases. There were two major movies about the English Civil War. However, both of them talked more about the life and personality of Cromwell. Find facts about Charles II here. Have you ever heard about Sealed Knot Society? It is a secret society which supports the monarchy. There are thousands of members in this Sealed Knot Society. Are you impressed after reading facts about Civil English War?